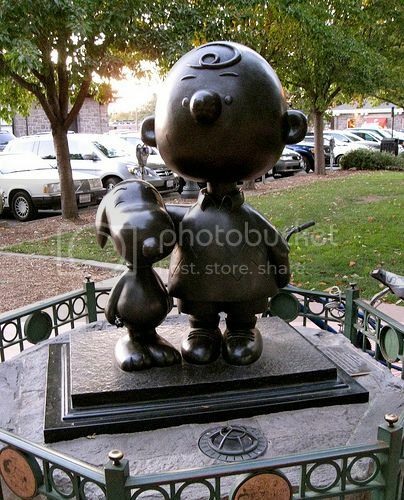 If you are traveling to Santa Rosa California for the first time, the city is home to the popular statues of Snoopy and Charlie Brown in the historic Railroad Square, as well as the Luther Burbank Gardens where you can find the home of Luther Burbank. Apart from being the gateway to California’s wine country, Santa Rosa California is just an hour’s drive from fun things to do in San Francisco. Also, with the city’s airport serviced by Horizon Air, you can explore other west coast cities such as Los Angeles, Seattle in Washington State, Portland in Oregon and Las Vegas in Nevada. One of the most popular things to do in Santa Rosa California, it’s to explore the natural scenery at one of the nearby state or regional parks. The city is surrounded by beautiful nature reserves, regional parks and state parks where you can enjoy fun recreational activities and exploring the fauna and flora. If you are staying in downtown Santa Rosa, Spring Lake County Park, Annadel State Park, Hood Mountain Regional and Sugarloaf Ridge State Park and Ragle Ranch Regional Park are located within 8 miles (around 15 minutes drive), and offer plenty of outdoor opportunities. Both Annadel State Park and Spring Lake County Park are great places for hiking, picnicking, horseback riding and fishing. However, if you are looking to do boating, swimming, camping and barbecuing, Spring Lake County Park has a boat ramp, swimming lagoon, barbecue, and designated camping areas. If you are a serious hiker or biker and want more challenging trails, Hood Mountain Regional Park has more rugged trails. If you are hiking here on a lovely day, there are a couple of trails that take you to the popular Gunsight Rock, which is a great vantage point from where you can get lovely views of the Sonoma Valley and even the Golden Gate Bridge on a clear day. Sugarloaf Ridge State Park is another excellent place where you can explore California’s natural scenery and enjoy fun activities such as hiking and horseback riding. Apart from these activities, the park is home to the Robert Ferguson Observatory which features four telescopes for public viewing as well as educational programs run by the Valley of the Moon Observatory Association. Ragle Ranch Regional Park, located west of Santa Rosa’s city center in Sebastopol, is a popular regional park in Santa Rosa that features walking trails, soccer and tennis courts, as well as children play areas. Shiloh Ranch Regional Park is located north of Santa Rosa in the Larkfield-Wikiup district. Shiloh Park offers plenty of barbecue and picnic areas, and trails for biking and hiking but you’re not allowed boating or swimming in the pond. Another popular thing to do in Santa Rosa California during your vacation it’s to head to the coastal area. For instance, Sonoma Coast State Beach is 20 miles west, and a short drive from Santa Rosa’s city center (around 30 minutes by car). Sonoma Coast State Beach is home to a few sandy beaches and the popular Sonoma Coast Trail, which runs past the famed Russian River. Santa Rosa California is known as the gateway of California’s wine country, and if you love wines, this is another activity worth adding on your itinerary. Paradise Ridge Winery is located 3 miles north of Santa Rosa behind Fountain Grove Community Park, and offers wine tastings and tours of the premises. Kendall Jackson Winery‎ is located near Paradise Ridge Winery, further north along the Redwood Highway and offers also wine tastings. If you are a history enthusiast or a Jack London fan, a visit to the Jack London State Historic Park is a must-add in your itinerary. The Jack London State is a National Historic Landmark and a beautiful place to stroll around and learn more about the history of this property. If you are using car rental, the property is only a 30 minutes drive along the Sonoma Highway (Route 12 East). Railroad Square is included in the National Register of Historic Places in Santa Rosa California. It is home to many 19th century buildings such as the Railroad Train Depot, which is now the Santa Rosa Visitors Center. The Sonoma Country Museum is located near the Santa Rosa Shopping Center and it is a great place to learn about San Francisco earthquake that devastated the city and nearby cities such as Santa Rosa California. Downtown Santa Rosa California is where you’ll find plenty of shopping and dining opportunities. For instance, around the Santa Rosa Shopping Center you can find the historic Railroad Square and Old Courthouse Square both home to many restaurants, boutique shops, specialty stores and the Santa Rosa Shopping Center and the Brickyard Shopping center where you can enjoy a bit of retail shopping. Santa Rosa California has a buzzing and varied nightlife that includes comedy clubs, bars and nightclubs to suit all tastes. For instance, if you fancy a pleasant drink, the area around both Old Courthouse and Railroad squares feature plenty of bars where you can enjoy a nice drink with friends or family. Entertainment-wise, Santa Rosa California is also home to movie theaters and cinemas. If you are looking for more nightlife options, Santa Rosa California is under an hour’s drive from San Francisco. If you are traveling to Santa Rosa California in August, you can catch the popular Gravenstein Apple Fair event held at Ragle Ranch Regional Park. 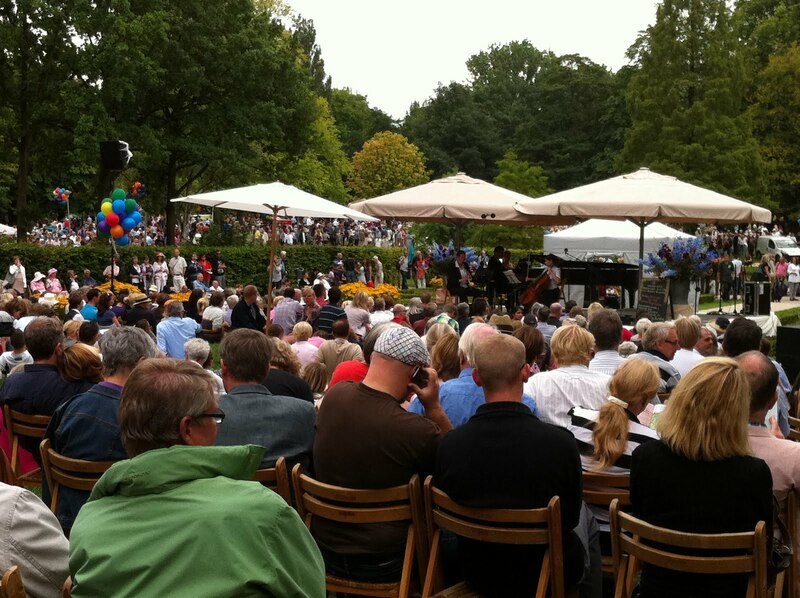 The event celebrates the Gravenstein apple and features arts and crafts exhibitions, fun family outdoor activities, life entertainment, tasty brews and yummy foods. If you love your wines, one of the most popular wine events in the Sonoma County is the Wine Road Barrel Tasting event, which is organized by Wine Road. The Wine Road Barrel Tasting is an annual event held in the nearby town of Healdsburg, for two consecutive weekends in March. During one of these weekends, you get to tour many wineries, learn about wines and sample wines straight from the barrel. The Annual Winter Wineland is also organized by Wine Road and it is similar event as the Wine Road Barrel Tasting, held for two days in January. The Luther Burbank Rose Parade is a popular community event in Santa Rosa California that happens every year in May, and features marching bands and floats through the streets of downtown Santa Rosa California.